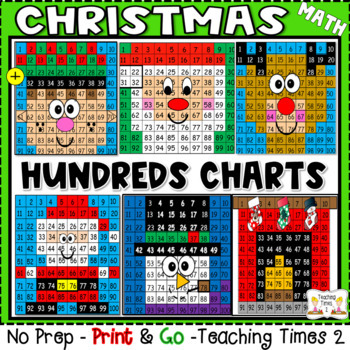 Students will have a jolly time coloring these mystery pictures. 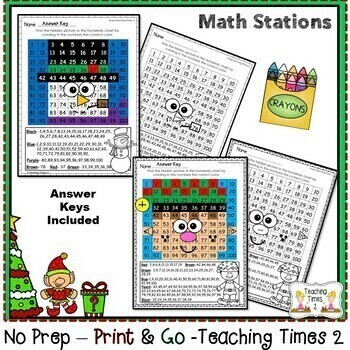 A great option for your students as centers, early finishers, or even morning work to reinforce the Common Core Standard- Numbers to 120 or 100. 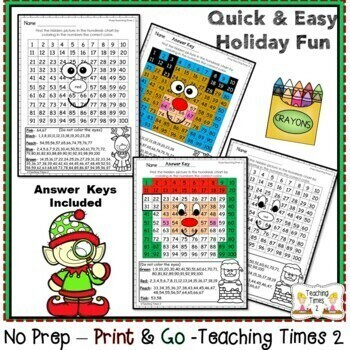 Unwrap these cute holiday activities!!!!! ▶️ SIGN UP to receive freebies! ▶️ FOLLOW US on TEACHERS PAY TEACHERS! 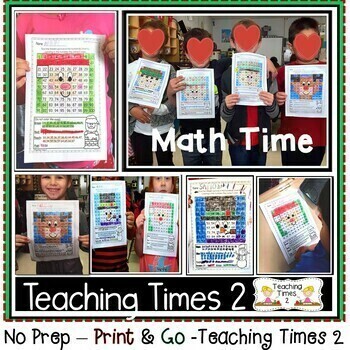 ▶️ FOLLOW the TEACHING TIMES 2 BLOG! ▶️ FOLLOW US on PINTEREST! ▶️ FOLLOW US on FACEBOOK! ▶️ FOLLOW US on INSTAGRAM!